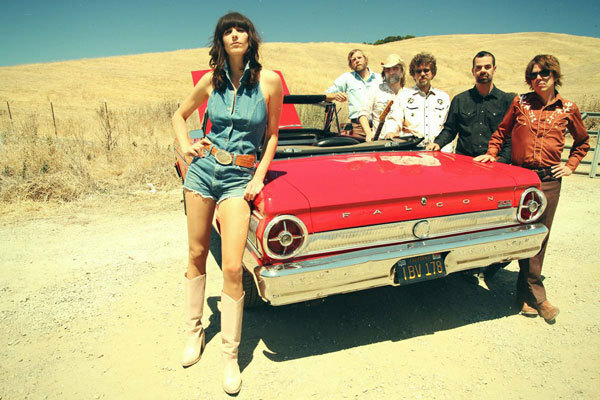 Nicki Bluhm insists that she and the Gramblers are touring to pay their dues, but we're not sure we believe them. Having already graced several big stages at festivals like Hangout and Newport Folk Fest, and after going viral on YouTube with their cover of Hall & Oates "I Can't Go For That", Nicki Bluhm is undeniably San Francisco's It Girl. Their new, self-titled album was produced by Bluhm's husband and Mother Hips frontman, Tim Bluhm. Bluhm explained that the recording was done in about six months, but that doesn't include the time it took to write the material. This might be because she prefers to write alone, or maybe because she is continuously pushing herself to grow as both a performer and a writer.